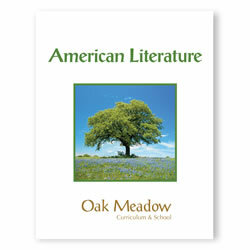 Students read the thoughts and feelings of American men and women who have helped create and articulate the unique heritage of the American people and the rich fabric of the culture. Active reading and critical evaluation is emphasized. Students refine composition and presentation skills by writing essays (expository, interpretive, contrast/compare), magazine columns, travel guides, interviews, editorials, and speeches. In addition, students explore the works of modern American poets and write a literary research paper.